I think we all have the habit of hoarding fabric. I know I will buy some new line that I love and then I will fondle and play with it for quite some time and find it hard to cut into. 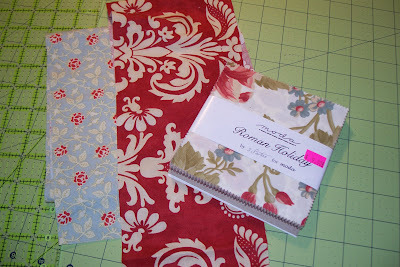 I have had some of the 3 Sisters Roman Holiday fabric for quite a while that I am finally using in a quilt. I'm pretty sure I bought a few charm packs and some yardage when I was in Maine at some point in time and I know I used some of the yardage before, but it's time to get making something out of the charm packs so there they are all cut up and ready to go. I did buy some of the 3 Sisters Glace line which works perfectly with it for some of the borders but I resisted buying a lot of that. I know something great will come along from 3 Sisters so I'll wait. I love their fabrics. So I'll surprise you with what I am making once I get some assembly line sewing going here. 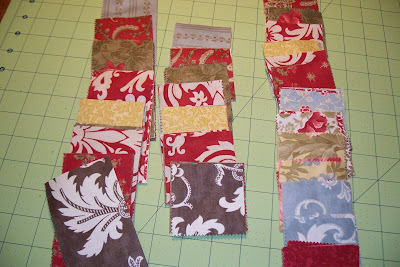 I don't seem to get much sewing time right now so I need to carve out some blocks of time here and there and get going. By the way, we are still waiting for grandson #2 to arrive who is now overdue. Luckily we are in a beautiful stretch of weather here with great temperatures and low humidity so my DIL is not suffering from hot weather. She wants to try another beach day this Friday like the last post so we'll see if the little guy has arrived or not arrived and go from there. Great fabrics.I have the habit of hoarding fabric too. I should be like you and start cutting into them. Hope #2 grandson arrives soon. Right there with you on the hoarding . . . . which I regretted only a little as I was packing the stash *s* Still I'd be packing fabric or quilt - no difference, right? I have a few of those fabrics, and I tend to hoard them, too! They're beautiful. Can't wait to see what you're working on. You are right Chris, we all hoard! Aren't you just loving this current batch of weather we are having? I love the cool nights, terrific sleeping weather. Can't wait to see what you will be making with your charm squares. Hope all goes well with the new little baby. I will be interested in seeing what you will make with those pretty fabrics.. Thanks for the visit this AM and becoming a follower.. I remember waiting for my son to be born. Not fun! Living in Fl it was HOT and we did not have AC back then. My middle initial honestly is "H" and it might as well stand for hoarding, the way I hang on to my stuff. I'm too old for that. 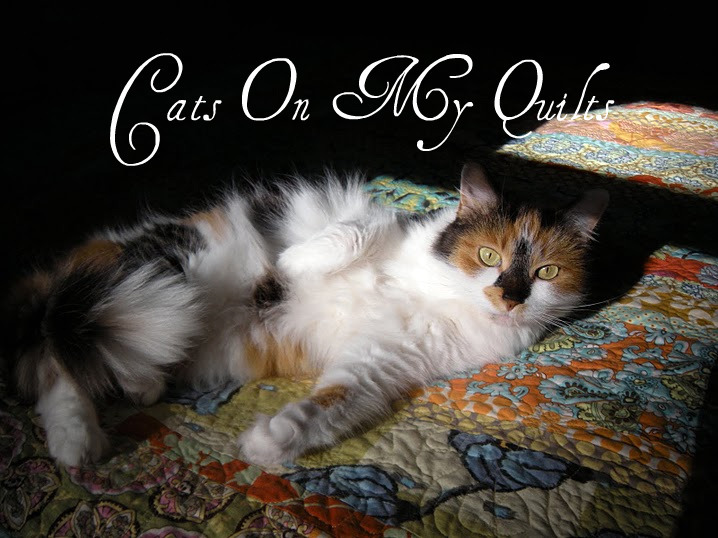 Time to stop petting and start cutting and sewing with gusto. Love your purchases and happy baby time soon. Oh I love surprises. ...and the surprise post of the new baby arrival I waiting for any day now!!! OH! I love those colors! 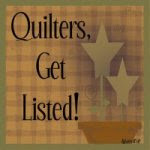 I know that if I knew how to sew, I would be a fabric hoarder, too, lol!